Small-scale identity projects where design is accompanied by additional brand thinking that allows for future growth. Actual Architecture Co. is an internationally recognized architecture and design firm operating around the world. 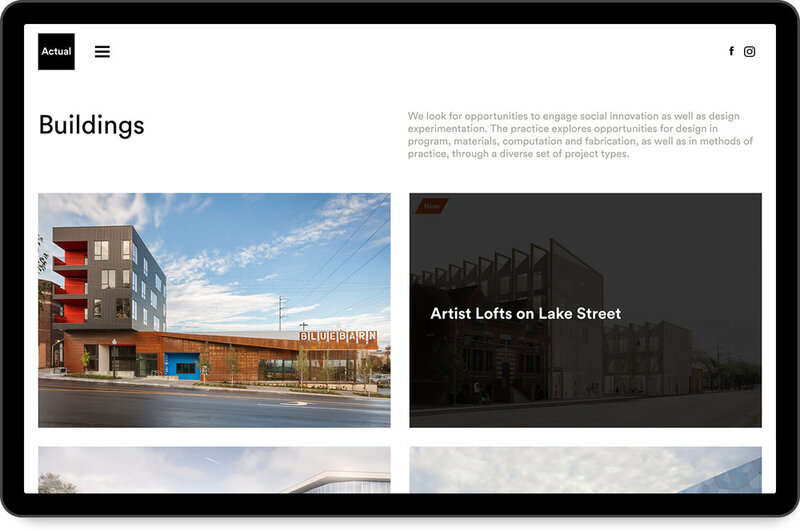 Founded by Jeffrey L. Day, AIA in Omaha, Actual integrates design research, speculative design practice, and a commitment to building architecture that enhances culture and community. The logo and identity was designed to be simple and bold. It’s also easily executed in a tight, consistent way from print to digital utilizing the Circular font family. FACT is a student design/build program working in partnership with Actual. To showcase its work and process, the FACT brand exists as a “lab” of experimentation and the pushing of boundaries. Using the same framework as the Actual website, FACT has a long scrolling homepage that shows off its less refined nature with project descriptions, images, GIFs, and Instagram posts. 2018: Brand, Identity System, Web. Development by Jake Welchert and South Bend Design. Verdis Group is an Omaha-based sustainability consulting company. They help large organizations identify and implement ways to be more sustainable and resilient. Their work is focused on operational and behavioral opportunities aimed at reducing greenhouse gas emissions, greater energy and water efficiency, waste reduction and recycling, active transportation, food systems, and resiliency planning. 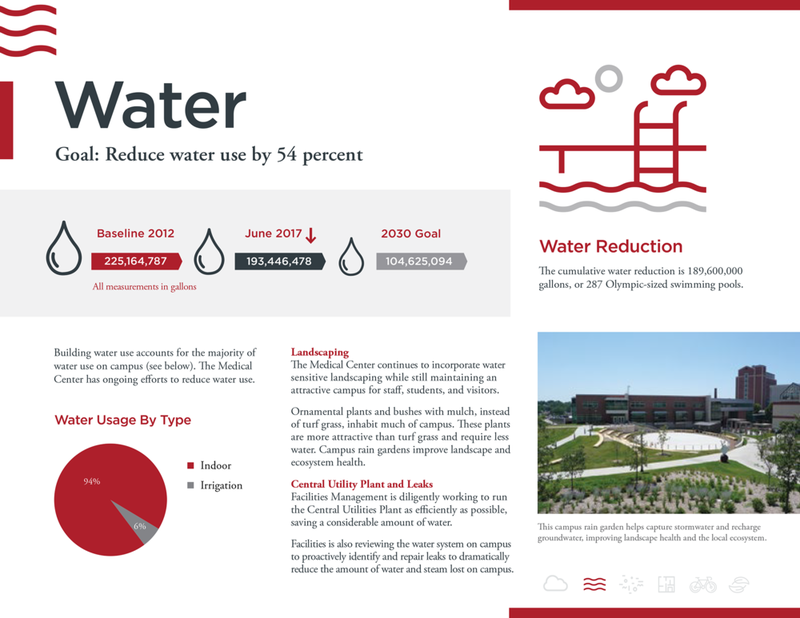 We worked with their team to create a set of infographics for a Sustainability Metric Update on behalf of UNMC & Nebraska Medicine. For print and digital use, the infographics covered areas of emissions, water, materials, density, transportation, and engagement. The goal was to craft a clear and direct overview of the truly excellent work done by the Med Center when it comes to making their operation more sustainable. The format can then be applied to other organizations who work with Verdis. 2017: Design Direction, Infographic. Collaboration with Adam Casey. Kitchen Table works with local farmers and producers to get the best of what’s in season and creates an ever-changing menu. 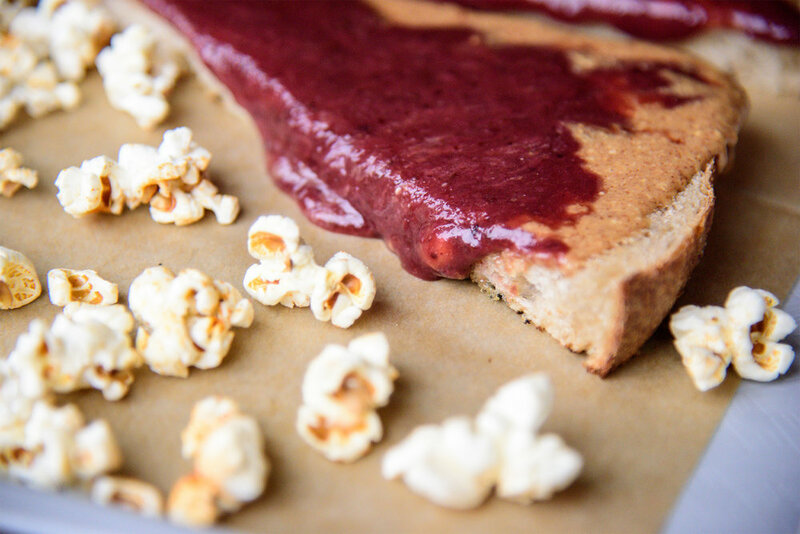 Real food made from scratch using the finest ingredients available. We worked with owners Colin and Jessica Duggan on a new modern website to highlight two locations, their story, and of course, the menu. 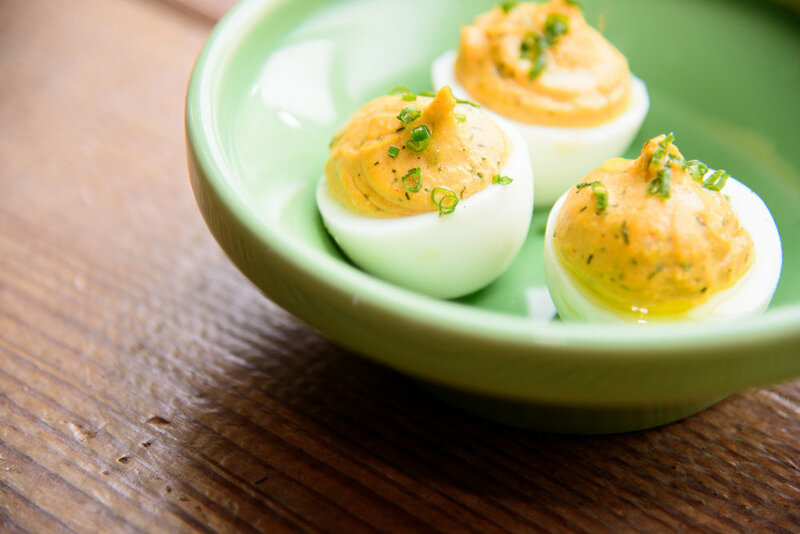 A photoshoot of food photography and downtown interior provided the visuals to create a enticing experience that’s responsive, fast, and clear. Order for pickup? 2017: Design Direction. Site Design & Development by Jake Welchert. Photography by Adam Casey. Working from ideas to initiatives, from advocacy to on-the-ground action. 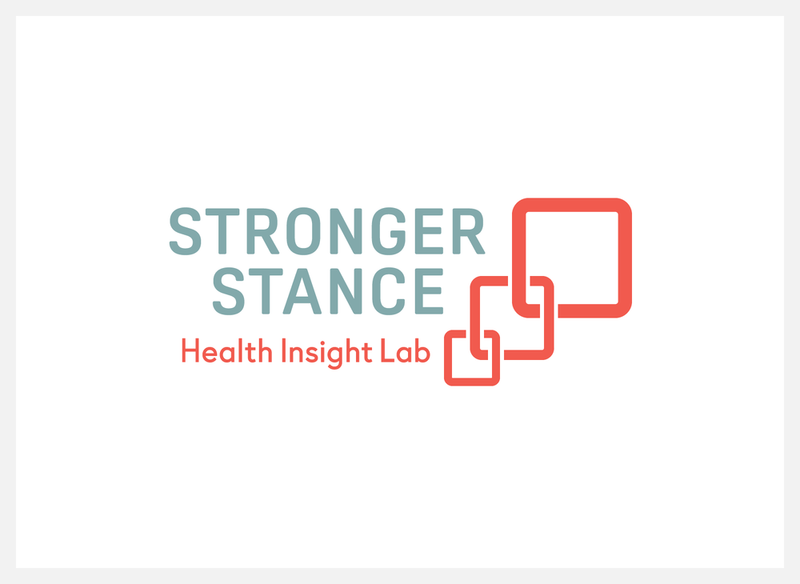 Health Insight Lab is a non-profit organization and think tank of sorts: the bridge in healthcare between academia and social media, providing actionable insight from policy to practice. The issues covered are maternal health, reproductive health, and healthcare and medical education reform. The core idea of the brand represents trimesters and working together within a system to grow together. One of the few statewide AIDS service organizations in the country, NAP leads the community in the fight to overcome HIV/AIDS and its stigma through education, supportive services, and advocacy. We worked with their Executive Director to design collateral materials to help explain their services and explore visual treatments to expand the current brand. As an organization, their brand standards don’t extend far behind a logo and basic color palette. We went in several directions to find the right balance between attention-grabbing and informational. We arrived at a vibrant design that was both clean and layered, informative and hopeful. In the end, the design helps NAP stand out a little more when approaching donors, partners, and members of our community who need their help. 2017: Design Direction, Branding, Print. Collaboration with Adam Casey. To radically improve the odds of startup success.The Startup Collaborative brand is designed to represent an ecosystem of companies working together toward something greater than themselves. Each individual startup brings its own level of knowledge, skills, and intensity. When combined, the strength of what these forward-looking companies can achieve is quite a collective force. 2017: Design Direction, Branding, Iconography. Collaboration with Jake Welchert and Adam Casey. A nonpartisan organization whose mission is to strengthen the collective impact of and collaboration between the nonprofit and advocacy community. Referred to in its simplest form as “the Table,” the design visualizes a unified voice of Nebraska, as left and right come together to support the larger whole. We went down a lot of different directions, especially around how to design the actual table. Where we ended up is straight-forward, modern, and civic. Not too flashy, not too specific. Just enough to present them as an established organization where design and mission reinforce each other. 2016: Branding, Logo Design. Print by Jake Welchert. Birdhouse is in transition. With its initial success in residential interior design, room consultation, and in-home packages, it’s now looking to a future in commercial interior design, and in many ways is already there. 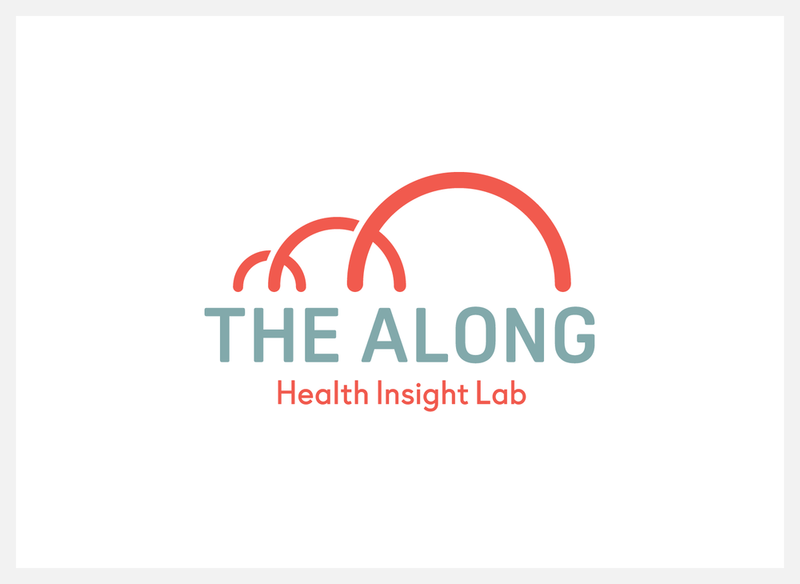 The logo redesign is less cutesy, more sophisticated, and with a modern edge. The new website utilizes Semplice for a collection of beautiful case studies that’s easy to keep fresh. 2016: Design Direction. Logo Design by Jake Welchert. Web Design by Adam Casey. Accessory options that support originality for you and your activity tracker. The beginning of a brand that supports the deep belief that we’re best when we’re being ourselves. 2015: Design Direction. Branding by Jake Welchert. The destination for entrepreneurs to think, experiment, and build extraordinary companies. 2014: Startup, Branding, Web Design. Where you can easily create and discover new and beautifully-designed content. It’s where stories are an inspired part of people’s everyday lives. The first-ever venture capital fund dedicated to government technology startups. Harnessing the power of transformers, technology, and capital to help government become more efficient, responsive, and better able to serve society. 2014: Branding, Logo Design. Collaboration with Cody Peterson. A pro-social marketing and public relations shop that engages leaders of the creative community to raise awareness and build momentum for organizations tackling our world’s most pressing challenges. 2009: Branding, Logo Design, Print. Collaboration with Yosi Sergant.